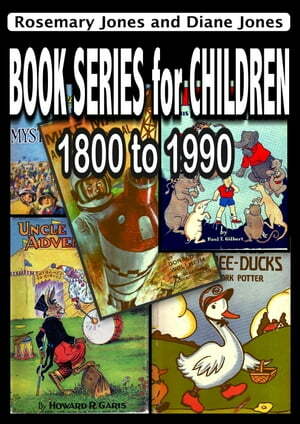 Collins Booksellers - Book Series for Children, 1800 - 1990 by Rosemary Jones & Diane Jones, 9781524206888. Buy this book online. The authors are book dealers and have written five books about collecting antiquarian books, all published by Collector Books of Kentucky. This ebook information is from their Encyclopedia of Collectible Children's Books.